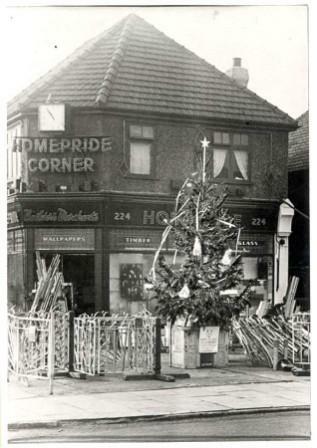 Mr White opened Homepride builders’ merchants in 1932, selling all sorts of useful items for people to maintain and improve their homes. It continued to do so until December 2014, offering a welcome alternative to the DIY superstores. 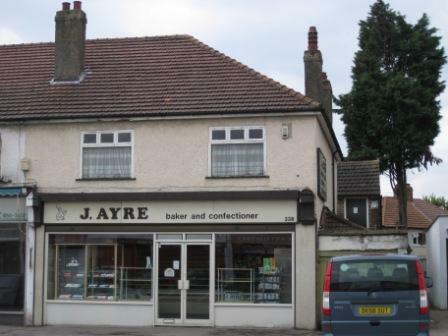 J. Ayre has been baking bread and creating confectionery in Blackfen since the 1950s but this site at 238 Blackfen Road has been a bakers since 1932. Do you have childhood memories of the smell of baking bread, or being treated to a behind the scenes visit to see the dough being made? Copelands the newsagent, has been here in Days Lane since the 1930s. From this point, coaches would take families to the Kent coast for their holidays. Did you take a coach from here? 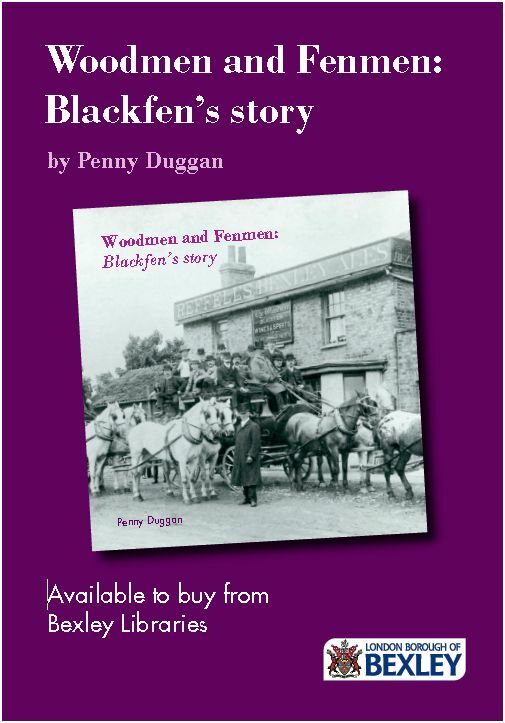 Next door in this picture is one of the estate agents that were prevalent in Blackfen at this time… and still are! 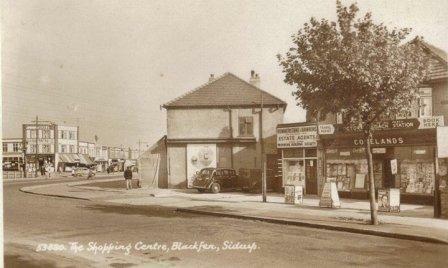 Mr Brown moved into a house in Blackfen Road in 1929 and soon opened a filling station and garage next door to his home. 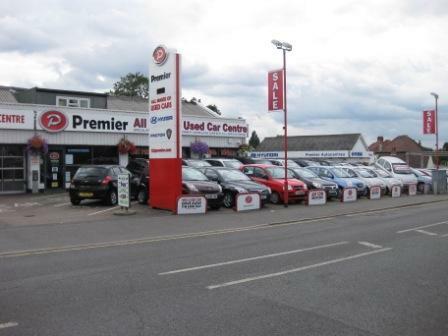 In 1967 the Stone family took over and continue to sell cars in an expanded premises under the name of Premier Autocentres. The company has been responsible for financing Blackfen’s Christmas lights each year and is a loyal supporter of local charities and schools.